My name is Mike Konczal, and I’m a fellow with the Roosevelt Institute, where I work on financial reform, inequality, and a progressive vision of the economy. I’m also a columnist at Vox, a contributor to The Nation and a contributing editor at Dissent, and have written for a wide variety of publications. 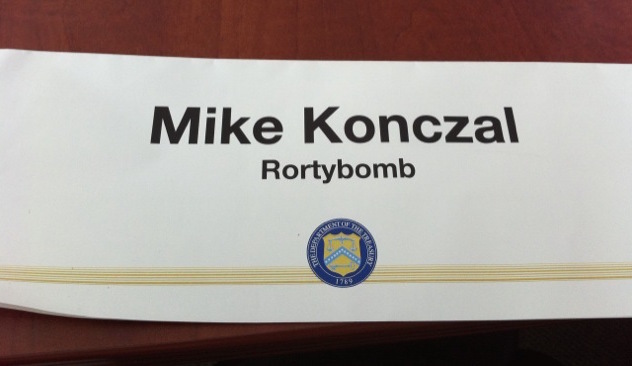 My blog, Rortybomb, was here for many years before moving moving over to its new home at the Roosevelt Institute. Check out archives on the right, or the best of yearly lists: 2014, 2013, 2012, 2011. You can check out a deeper portfolio of writings, research, and media appearances here.